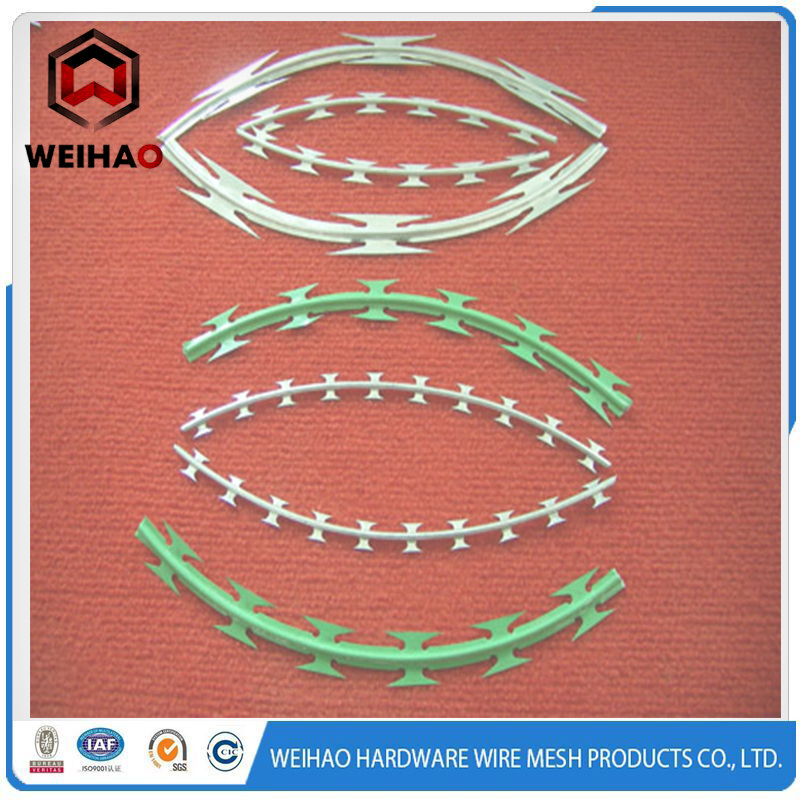 NO.1 Straight razor Barbed Wire: The straight type razor wire can be installed quickly. It can not only save expenditure but also reach the effect of frightening and stopping. 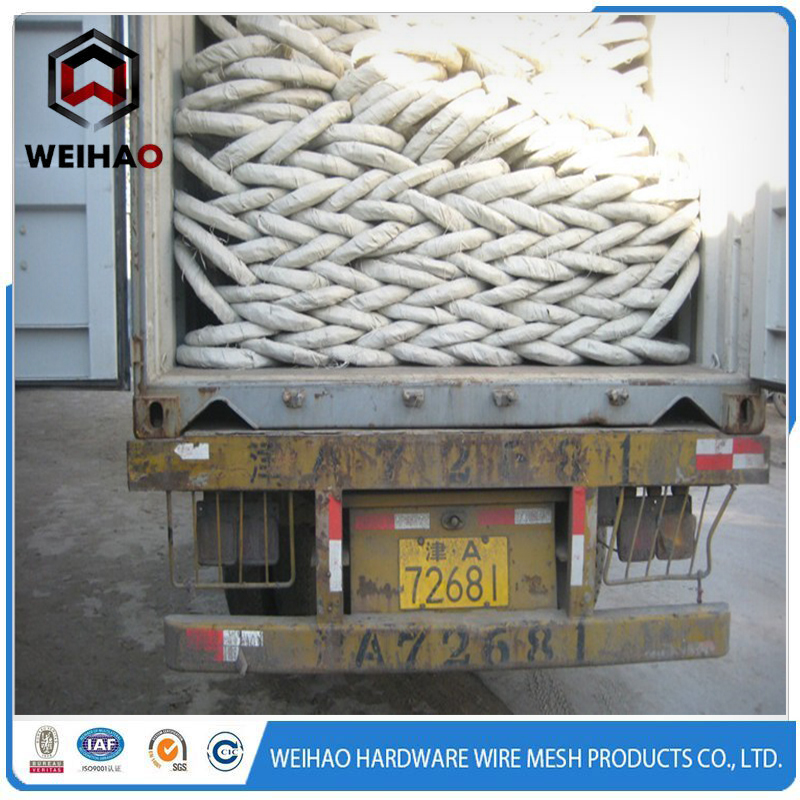 NO.2Single coil razor barbed wire: The single coil barbed wire is installed without clips. It can runs in natural loops on walls. 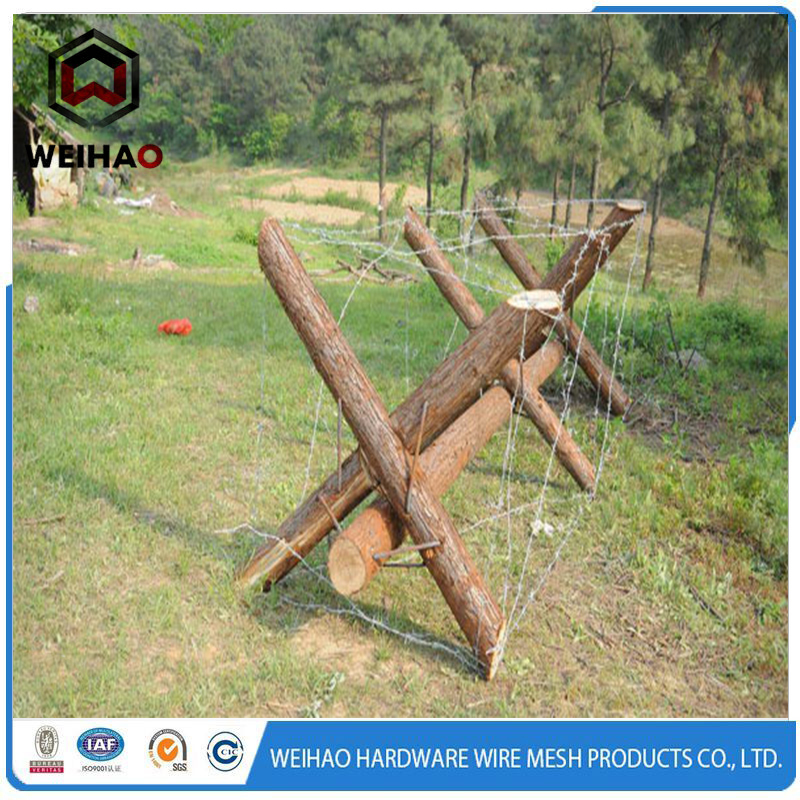 NO.3Crossed razor barbed wire: Two pieces of stainless steel razor wire or zinc-coated razor wire are bounded together by clips to make it more firm. 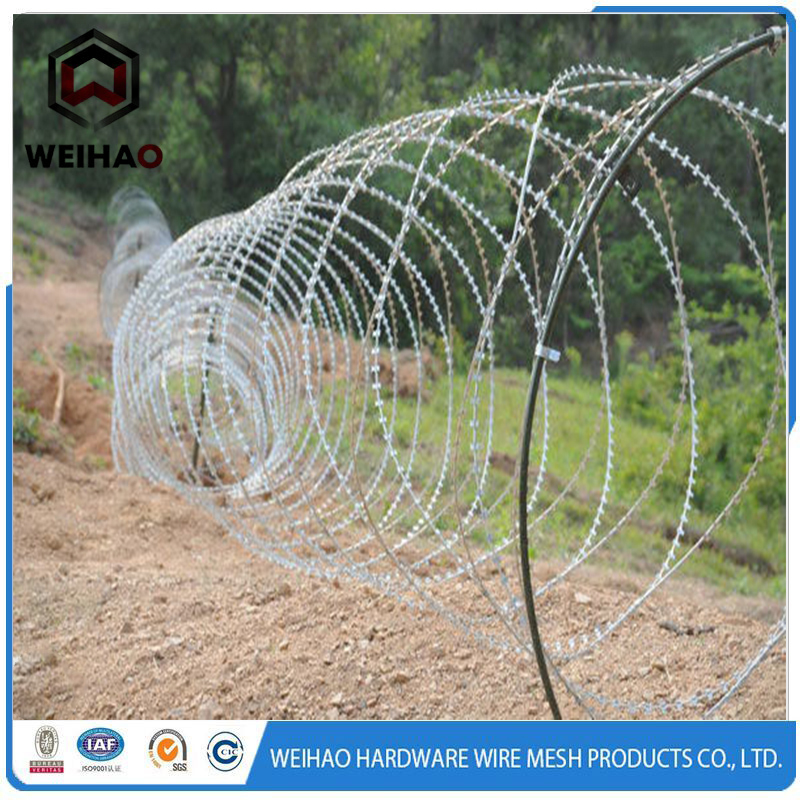 This spiral intersecting barbed wire presents an intersecting shape, which is beautiful and practical. 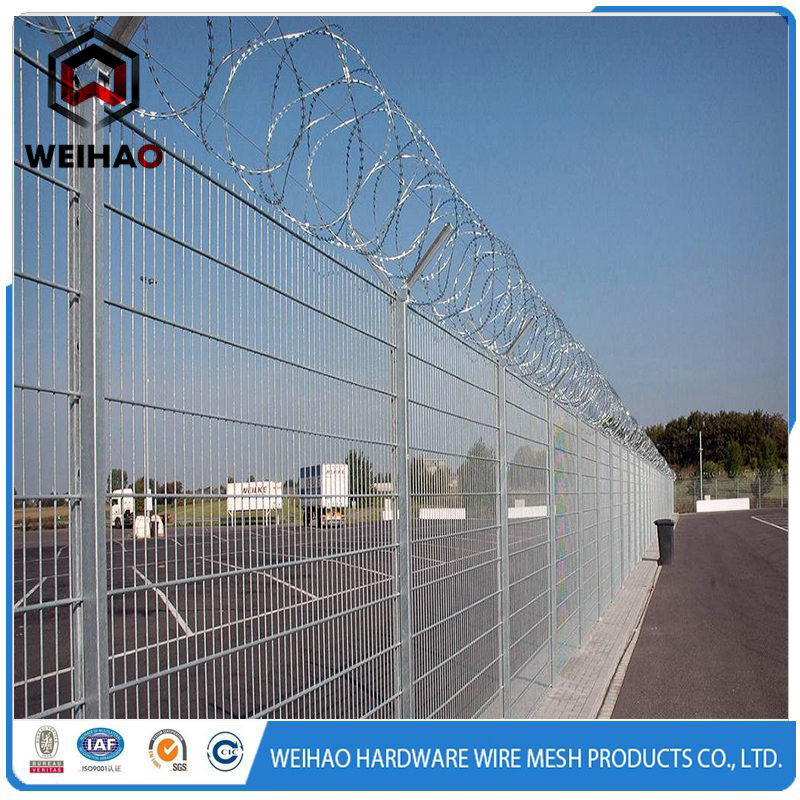 Looking for ideal Brazil Razor Barbed Wire Manufacturer & supplier ? We have a wide selection at great prices to help you get creative. 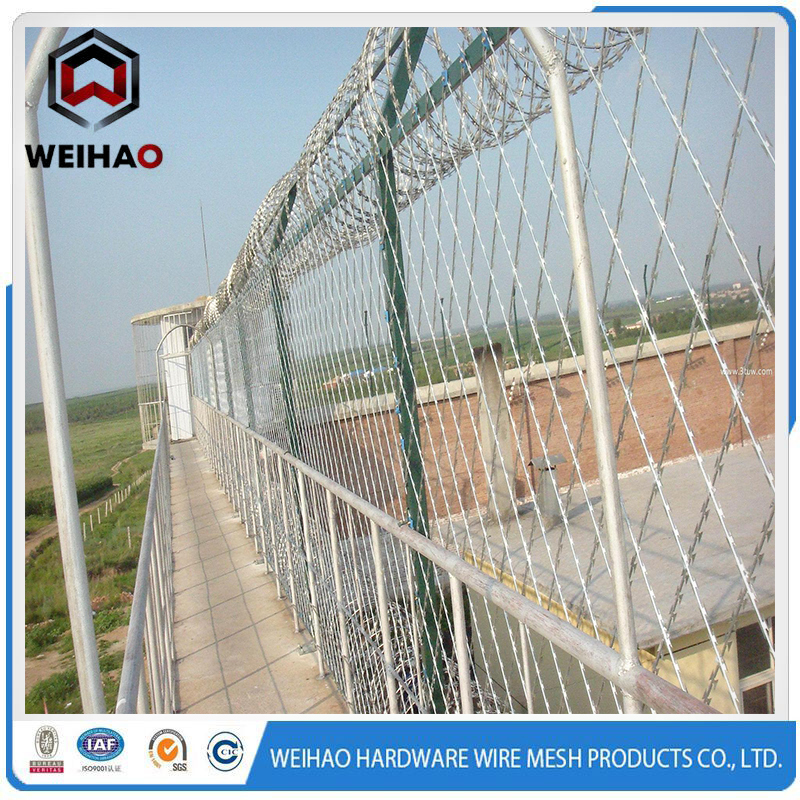 All the Galvanized Steel Sheet are quality guaranteed. 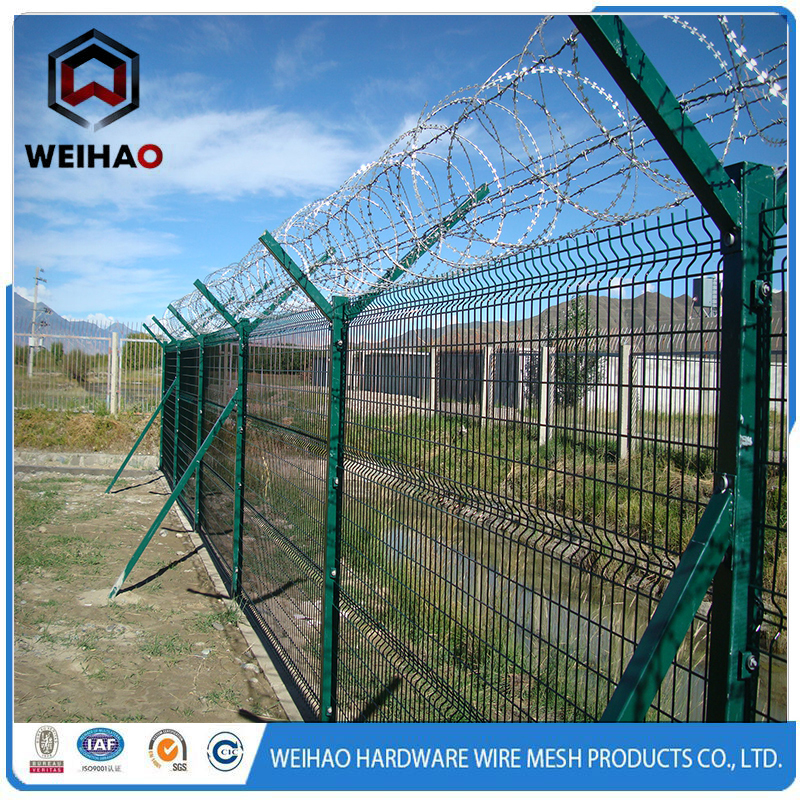 We are China Origin Factory of Sharp Barbed Wire Fence. If you have any question, please feel free to contact us.